WORLDSTAR TEXTILES is a SOURCING AGENCY for textiles working since 1995 in the international markets of Far Eastern region , Europe and USA. The company started operations from its Hong Kong office and gradually established offices in Pakistan and New Zealand in order to ensure and deliver high quality sourcing services in the textile sector as required by its quality conscious customers with their growing demands. We started our business with Knitting & Weaving Yarns and Greige Woven Fabrics and Now we are covering all areas of textile products. We are excelling in Bed Linen, Home Textiles ( Made Ups) and Terry Towels. We are exporter of Best Quality Commercial White Towels and Linen, having our Own Sourcing Offices in Hong Kong & Pakistan We are in Better Position to Source Right Quality Products. Our Best & Long Lasting Quality and Comparative and competitive Prices for multiple product Range are suitable for Motels and up to 5 Star Hotels, Commercial Laundries, Retirement Houses and Health Institutes. The simple Reason behind our Better Quality is that we only Source from Top Best Suppliers, Towels which we source are weaved on most Modern “Air Jet” Looms using Better Yarn INSTEAD of towels made on “Shuttle Less” Looms with ordinary yarn. Likewise, our bed sheets are with better fabric and Finishing. We believe to build Long Term Business Relationship with customers offering Better Quality Linen & Towels, Good Prices, Stock Availability and Reliable after Sales Services. Pakistan is one of the leading exporters of Bed Linen , Home Textiles / Made ups. With our strong technical team and quality controls, we are exporting Home Textile products to our different clients. We focus on Quality controls and pricing. Our product Ranges are suitable for Motels and up to 5 Star Hotels, Commercial Laundries, Retirement Houses and Health Institutes. We are sourcing Terry Towels for Domestic use, Hotel and Hospitality industry. We can source Towels different range of qualities and weights for the basic and luxury ends of the laundry and retail markets. Our Customers are including Importers, Wholesalers, Hotels, Motels & Chain Stores. Cotton Towels are made from Supima, Pima, Giza and Pakistani cottons with possibility in Combed, Zero Twist, Soft Twist yarns. Towels made from different combinations of Cotton & Polyester are also in demand from our customers . 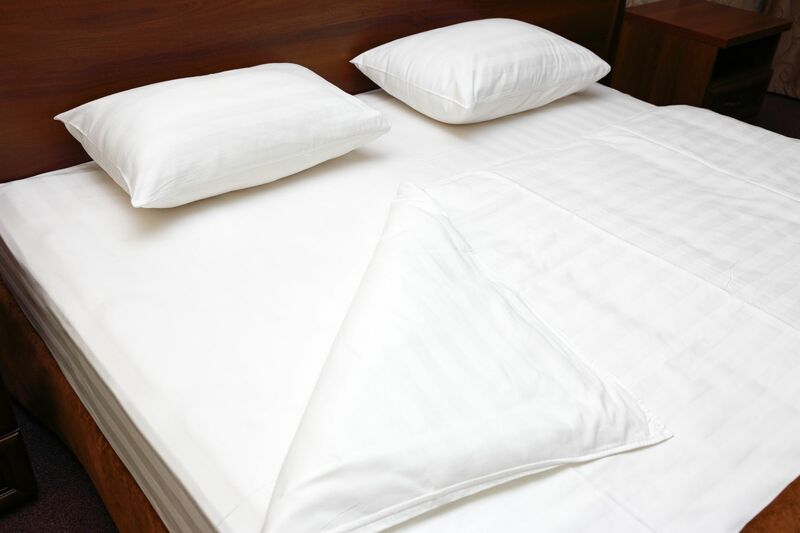 Our Best & Long Lasting Quality and Comparative Prices for multiple product Range are suitable for Motels and up to 5 Star Hotels, Commercial Laundries,Retirement Houses and Health Institutes.